On the iPad there is a pre installed app – Tips. This app gives you single screen tips to help you get to know your iPad. Just swipe to see the next tip. There is also a link in Tips to the iPad User Guide, which you can download for free from the iBooks Store. 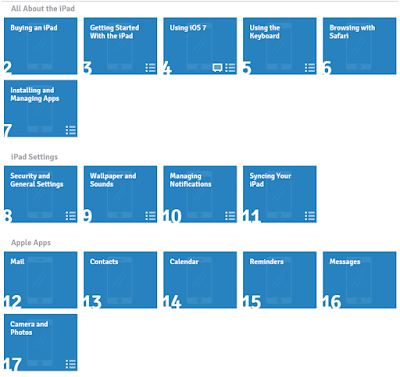 If you want to know all about the latest updates and features you can download the Tips & Tricks - Secrets for iPad app. 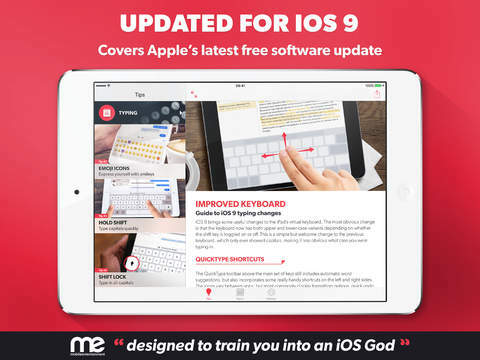 This gives you in depth information, app and hardware reviews, notifications about new apps, updates and features – basically EVERYTHING you could possibly need to know about your iPad. There is a free version and a pro version for $7.99.